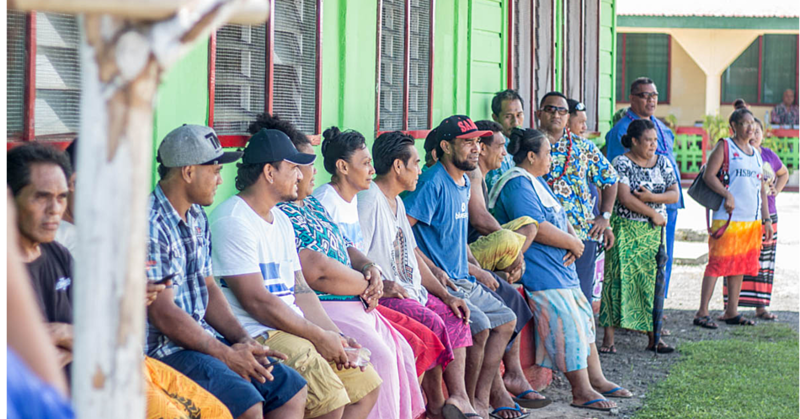 Researching the prevalence of sexual harassment in the workplace shows the need for training, documentation and no tolerance policies, a Leadership Samoa graduate believes. In the final months of the programme, the class researched and wrote the foundations for sexual harassment policies which they intend to implement as widely as possible. 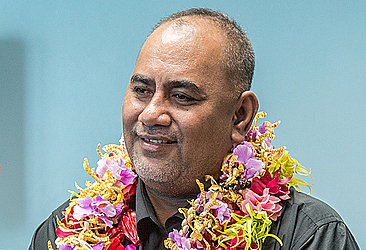 Akeli Tuuano is a senior finance officer at the Development Bank of Samoa, and one of the participants. He said fighting sexual harassment at work is key to everyone’s success. “With proper training and education, our employees can have peace of mind knowing that they can come to work in a supportive environment that doesn’t tolerate inappropriate behaviour. “Knowing that they don’t have to live in fear of being harassed may increase overall productivity and help our ministry’s bottom line,” he said. While researching, Mr Tuuano found people were afraid to speak up about their experiences. “That’s why it’s important to shine a light on getting the right training to help reduce sexual harassment allegations,” he said. According to Mr Tuuano, management should invest in training staff in all areas of sexual harassment, especially in Government. “Some managers may not completely understand the importance of hosting sexual harassment training for their employees,” he said. “They see it as a waste of productivity and feel that time could be better spent on other tasks. Training and education may not only reduce instances of sexual harassment but empower employees to come forward if they are victimised. “Having the proper training may even help identify potential harassment or problem employees before an incident can occur,” Mr Tuuano said. Safer environments for staff also protect workplaces from the legal implications of employee misconduct, he continued. Expensive legal fees and damaged reputations caused by sexual harassment perpetrators cause serious problems at work. 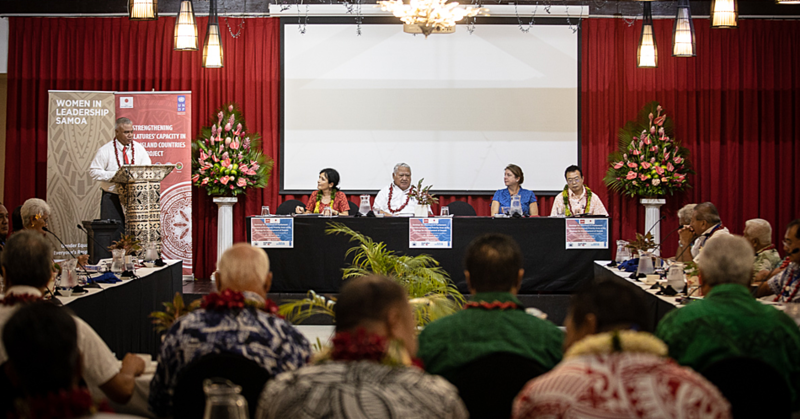 Mr Tuuano said training is important, but workplace policies which outline “strict no-tolerance” attitudes will reinforce that training. Human resources staff could become responsible for managing these policies, with training on how to handle workplace sexual harassment in all its forms such as online, physical, mental or verbal, Mr Tuuano offered. 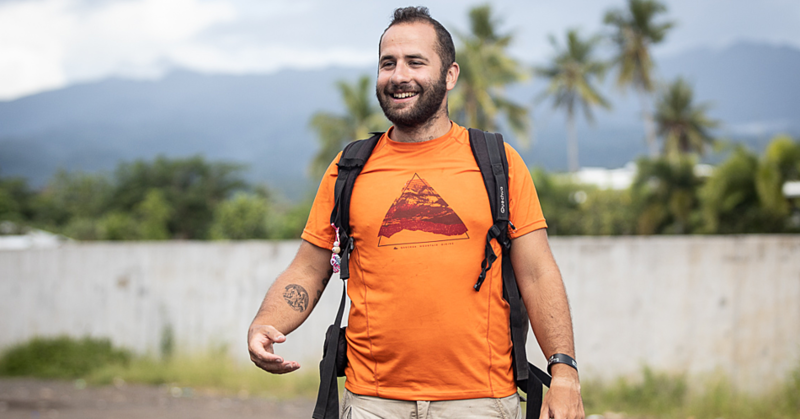 Twenty-four-year-old Cedric Dalle impressed with local culture, but worried at impact of capitalism which could lead to its demise.